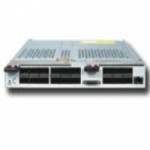 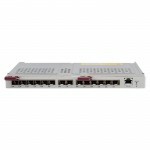 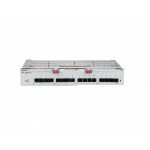 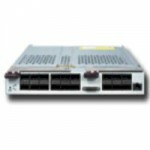 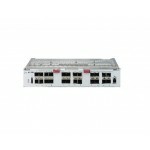 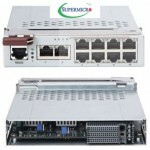 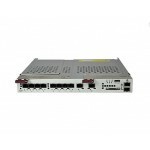 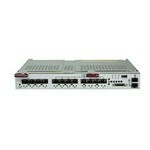 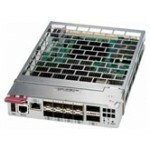 Supermicro SuperBlade InfiniBand Switch SBM-IBS-E3616, 20 x 100Gbps EDR Ports, 16 x QSFP28 EDR Ports. 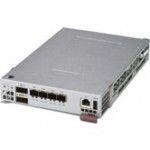 A high-speed inter connectivity among the blade modules and to external InfiiniBand peripherals and are especially useful in supporting clustered High-Performance-Computing. 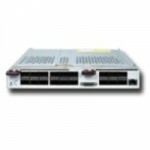 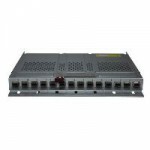 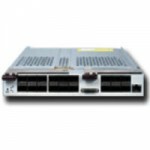 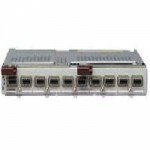 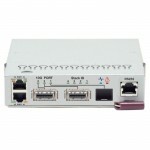 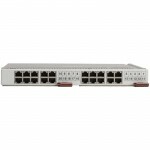 The SBM-IBS-E3616 InfiniBand switch supports up to twenty internal and 16 external connections (100G).